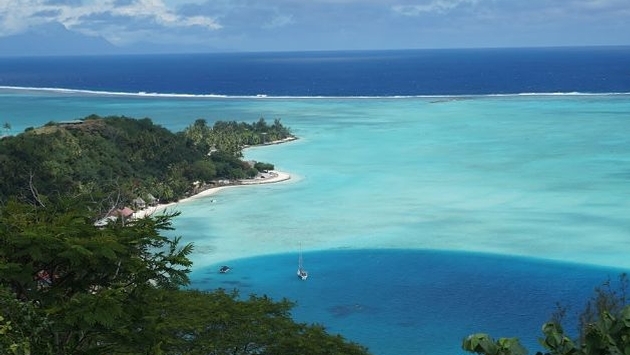 Thousands upon thousands of words have been written extolling the charms of sailing in French Polynesia—exploring the islands of Tahiti, Moorea, Bora Bora and others. However, words can't fully explain the beauty and allure of this exotic and romantic part of the world. You have to see it for yourself to believe it.